CES2011 is in full swing with a whole host of new gadgets being revealed from all the big players. 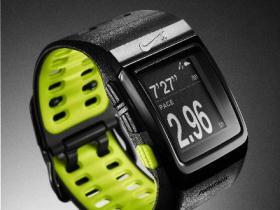 Nike have come up with a sports watch, designed for running and looking good at the same time. Nothing new there but a collaboration with sat-nav experts TomTom, sees a highly accurate GPS system that will track and monitor where you run. 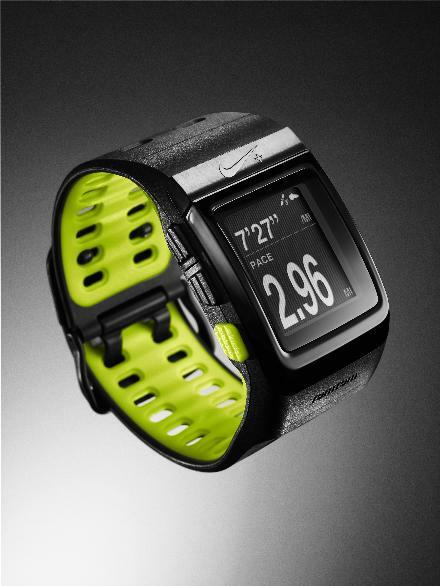 The new watch will track your time, pace, distance, calories burned, and heart rate. A simple UI and three buttons control the watch which means 99% of people should be able to use it with ease. All of your runs and progress can then be uploaded to the NikePlus.com website to see how fast or slow you were going. The watch itself looks very cool and you could even wear it out without looking like your wearing a PC on your wrist. Prices are expected to be around £130-£190 depending on what you read. I like the watch and think it looks good but how different is it from the Nike+ running app or the Adidas miCoach app (which we all love!)? They both track your runs and sync to a computer and you can listen to music whilst you run. A great bit of tech but if you already have the same functionality elsewhere, £130+ seems a bit steep to me. Am I a being a tight git? Let us know what you think (about the watch, not me) below or on Twitter and Facebook.